>> Is Vaping Bad For You? Vaping has been around for quite some time now. It came about initially as a mechanism to help people quit smoking, and then as a method of relaxation itself. Now there are people who haven’t ever smoked in their lives using vaporizers as a means of recreation and as mentioned before, relaxation. A common question when it comes to vaping is whether it is bad for health and the body so, is vaping bad for you? As vaping is a relative new concept to smoking, the answer depends on how it fares with respect to smoking as well. Other than that, it is a rather complex judgement and it can be analyzed according to your current health status, lifestyle and habits. So let’s break down each of the main concerns associated with vaping and discuss them. One of the main concerns about vaping is how it affects the lungs. Now smoking, as we all know, poses a high risk of lung cancer as it contains carcinogenic chemicals. And this holds the same with second hand smokers who inhale the smoke let out by other smokers. 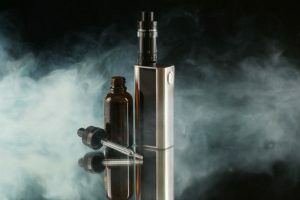 Vaping on the other hand is mainly done with a certain vapor e-liquid which contains a maximum of about four ingredients rather than a ton of chemicals. As per research and tests conducted on vaping, it has been found that the vapor resulting from vaporizing the e-liquid is almost 100 times cleaner and hence safer than smoke. 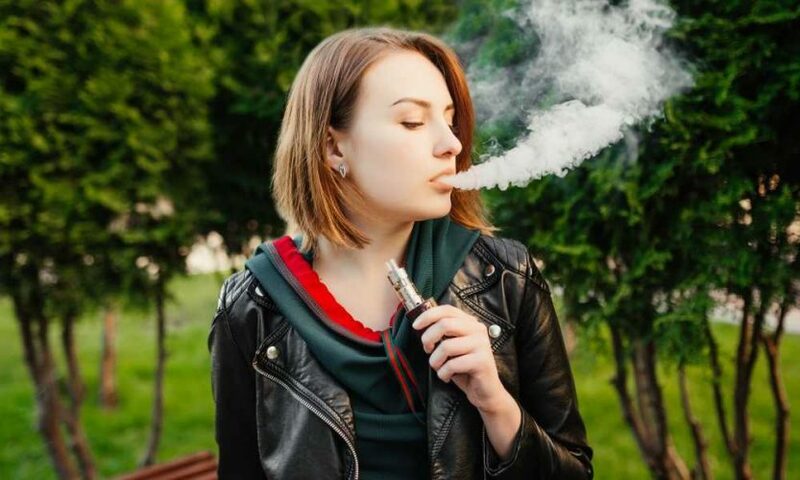 In fact there is more research that goes as far as to prove that the vapor produced by the vaping device is pretty much of the same quality as natural air. 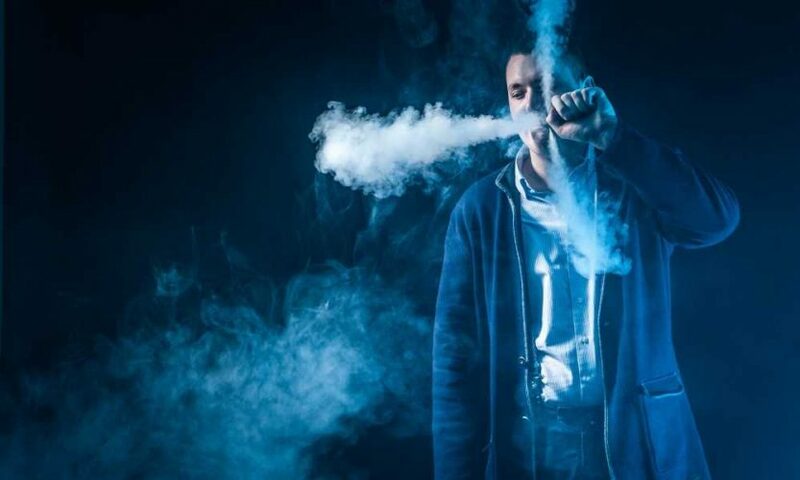 ​https://themarijuanavape.com/what-are-vape-juices-made-of/​​​This proves the fact that vaping is definitely safer for your lungs than smoking. A Tobacco Harm Reduction study conducted by the Royal College of Physicians in the UK further said that those who suffered from asthma explained that they experienced a drastic change in their overall lung capacity and breathing ability after switching to vaping. Coming to the chemicals involved in the liquid, there is quite a bit of skepticism regarding its safety. Questions of whether these chemicals could also lead to cancer in the long run are rampant. The main ingredients in the liquid are propylene glycol and vegetable glycerin. Both of these are chemical compounds approved by the FDA and have been used widely in the food and medical industries for a long time. As a matter of fact, they have even been a major part of breathing treatments in hospitals. Suffice it to say that, rest assured you will not have another breathing issue because of these chemicals. Now there is one more chemical that used to be a part of vaping e-liquids up until recently and that is diacetyl. This chemical is more known for the condition it causes called “popcorn lung”. It first affected popcorn workers who used to spend long hours working inside the factory and being exposed to diacetyl added to create the buttery flavor for popcorn. The same chemical used to be added to e-liquids as well for flavoring. 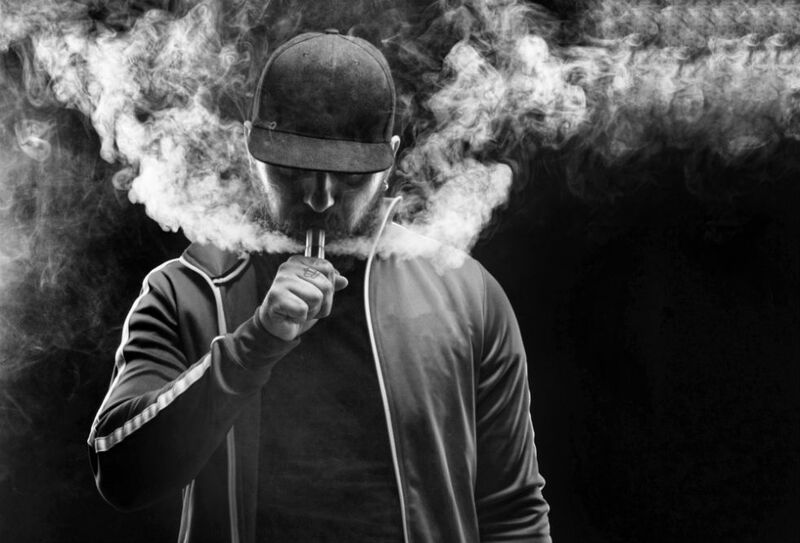 However, after the disease was diagnosed and the reason was found to be diacetyl, the entire vaping industry completely stopped using the chemical. Diacetyl is one flavoring enhancing agent in e-liquids that has been identified as being problematic but be aware that there are many other flavoring additives that may be a problem and are used variably and there could be some risk associated with these also, depending on the degree of exposure and length of use where these chemicals are involved in recipes. Now almost all of the e-liquids that we see in the market are diacetyl-free although it would be good to purchase from trusted and well-known brands that definitely don’t use this and other dangerious chemicals. There may be a minority of companies that still use it and it is always best to keep an eye on the ingredient list. 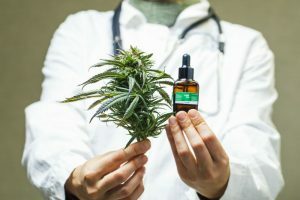 On this site we favor using CBD vape juice or vaporable CBD oil that is natural with no flavoring additives and contains minimal or no PG or VG added. 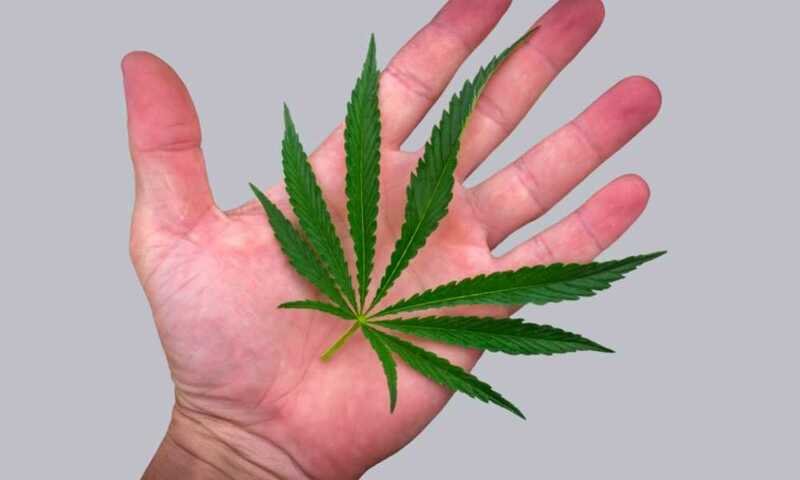 We choose to use these for their health benefits as well as the satisfying effects from using CBD with your vape, or using dry herb cannabis in a vape, which is a favorite too. Discussing about the effects of vaping on the brain needs to obviously address the elephant in the room – nicotine content. Nicotine is one ingredient that is present both in tobacco and vaping liquids. However, the nicotine in tobacco combines with the other carcinogenic chemicals in cigarettes and causes issues. The nicotine present in vapor is a cleaner form and has been tested for purity. The addictive effects of nicotine can be compared to the stimulant caffeine which is very widely used by people. Nicotine is also a mild stimulant and is not considered carcinogenic by itself. Simply put, nicotine can be very harmful if inhaled through smoking products along with carcinogenic chemicals. If consumed on its own, it could be much less harmful. On the whole, vaping is definitely a better option to smoking as it contains far less harmful substances. But of course it depends on your person health condition too. If you are a severe heart or lung patient and have been under treatment for years, then neither smoking nor vaping is advisable for you. Considering weight loss as well, vaping can serve as a supplement for losing weight. But if you are on a weight gain program, or if you are trying to lose weight the wrong way, that is without a proper diet or exercise routine, then vaping is not advised. 1. E-juices with nicotine and flavorings (emerging from use to quit the cigarette habit). 2. 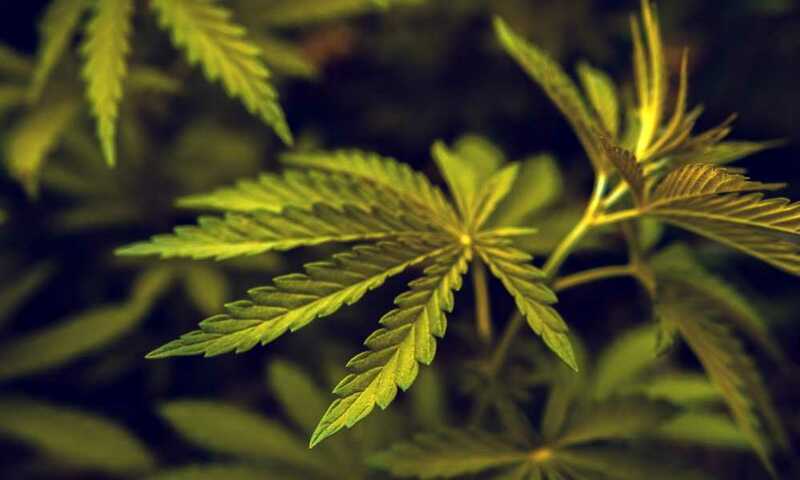 The newer cannabis area of vaping in all its forms, which is argueably no where near as addictive or risky for your health and on the contrary, may well directly improve your health. Whether you are a vape user in group 1 or group 2, both are still huge health improvements compared to smoking. Thanx for the information. 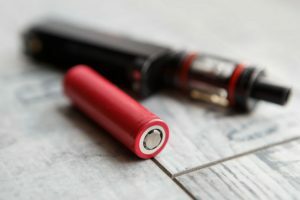 Nice to see a sensible post on vaping. Glad to add to the information available out there. There is plenty of it if you search. 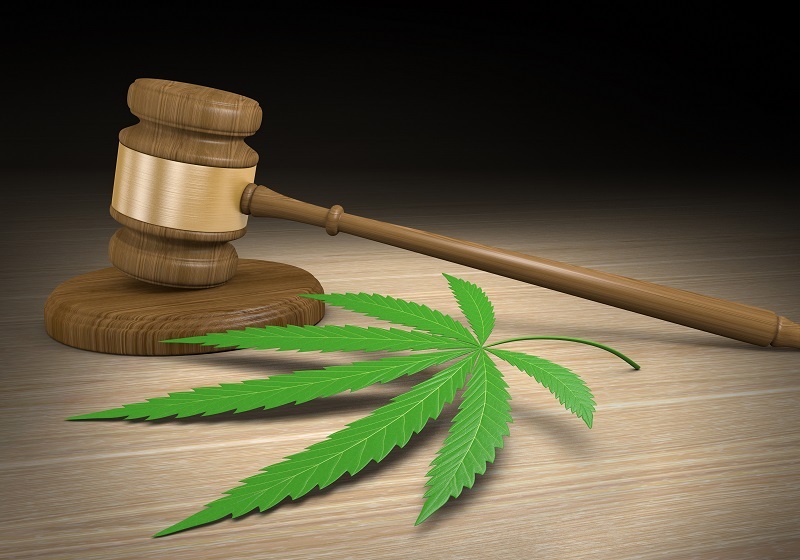 We are primarily interested in the sensible and legal use of vaping for the medical use of marijuana and cannabis oil. 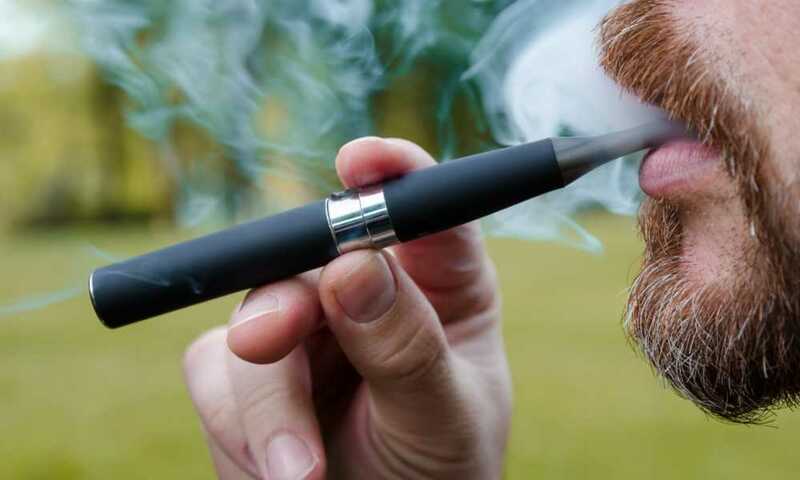 Vaping is a much healthier and convenient way of using marijuana or CBD oil, and more publically acceptable than lighting up an old-fashioned bong or joint. Some people need to smoke MJ for approved health reasons so it is vital to have the right piece of equipment to make this easy and convenient on the go. Other than that, vaporizers really are great devices and are very popular for recreational use too. Cheers!